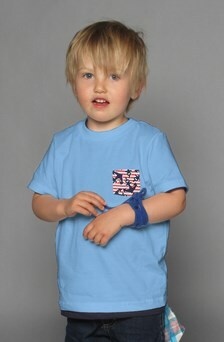 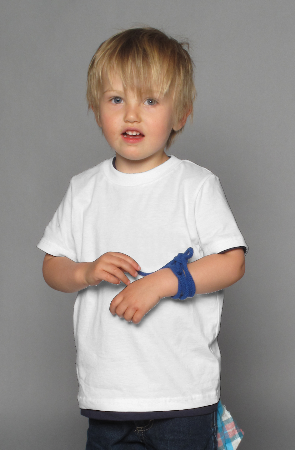 This youth tee fits like a well-loved favorite, featuring a crew neck, short sleeves and superior Airlume combed and ring-spun cotton that acts as a blank canvas for printing. 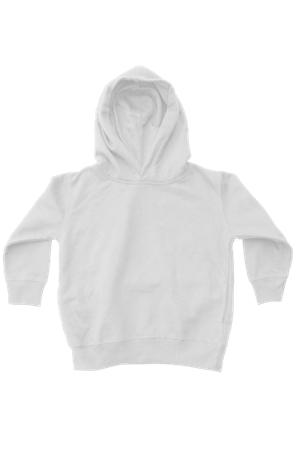 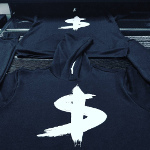 Soft, comfortable hoodie great for kids and toddlers. 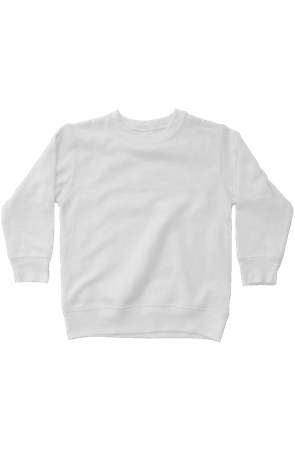 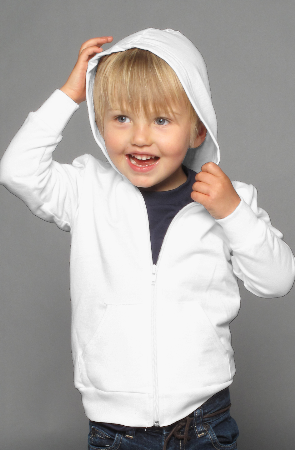 Soft comfortable hoodie for kids and toddlers. 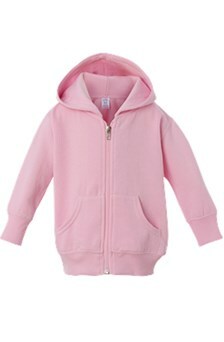 This super cute hoodie is great for toddler aged children. 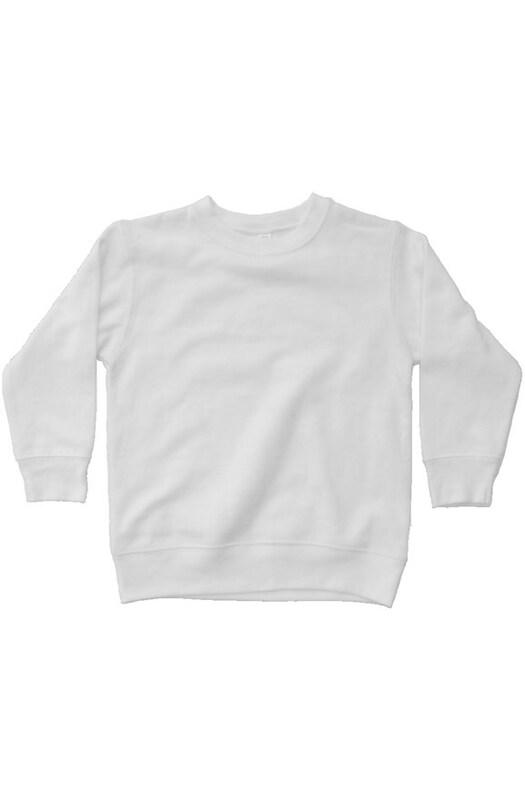 Don’t See The Kids Clothing That You Need?